Think of a visit to Kinz & Co Salon as a mini-vacation from your daily schedule. 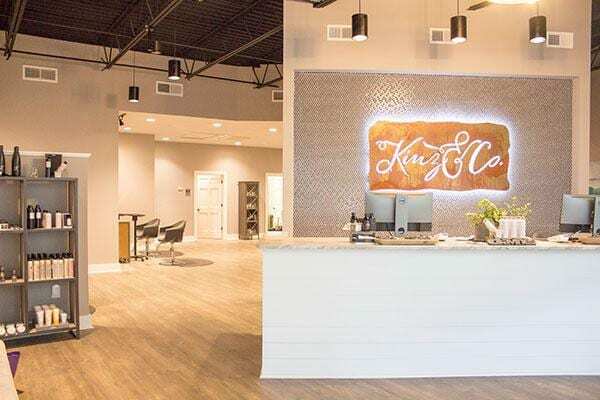 We all lead busy lives and while taking care of our hair is a necessity, at Kinz & Co we understand that a visit to the salon is also a rare slice of time that’s all about you. Our experienced stylists will make you comfortable while we discuss the services that will make you feel your best. 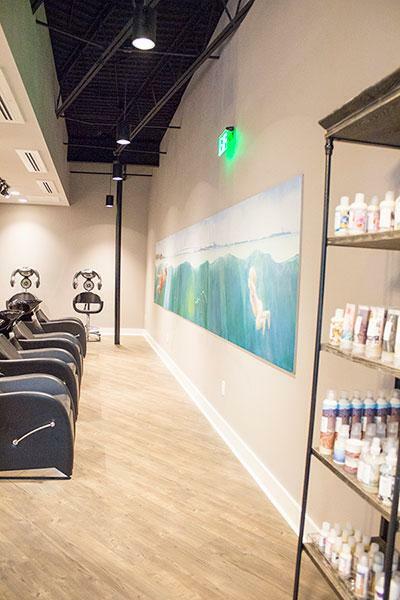 We’ll treat you to a stress relieving aromatherapy scalp and shoulder massage, and a shampoo and blowout before you leave. feeling relaxed and confident with a little extra spring in your step. 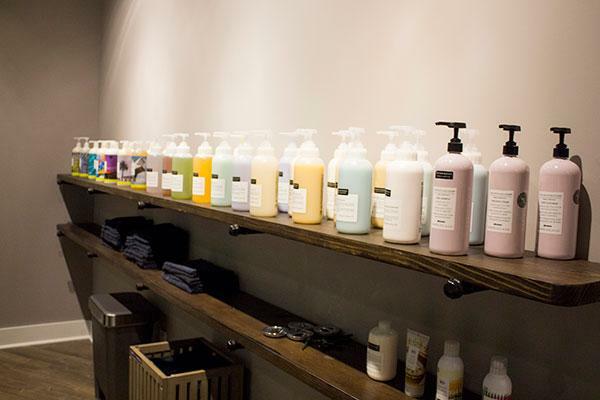 We take hair health seriously so we only use the finest products available on the market today. Browse through our retail area and grab a few to take home with you. 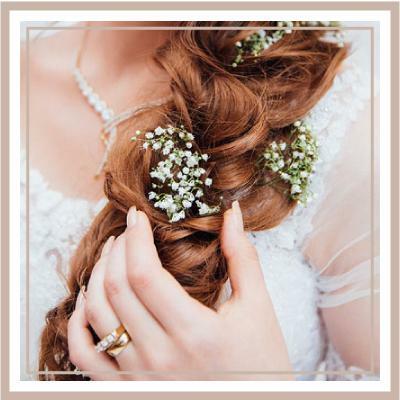 Our Bridal Design Team will work with you to create the perfect hair and make-up style for your wedding day. 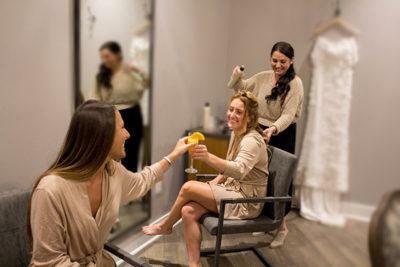 Our private bridal suite offers a space for your whole wedding party or our team will come to your location. 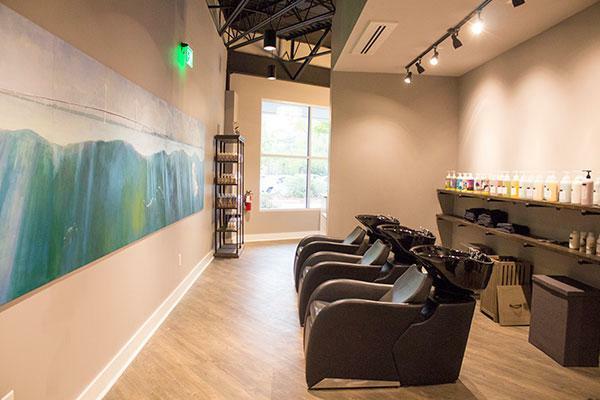 Call us at 843-388-4934 to book your appointment. 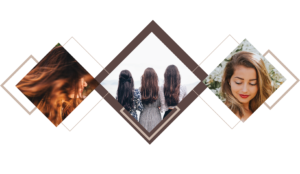 Appointment calendar coming soon to schedule your appointment online with your preferred stylist. 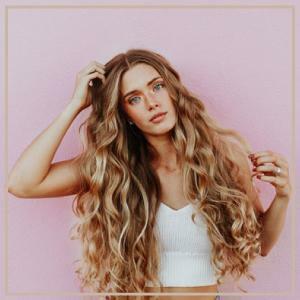 Affectionately referred to as “Kinzy” and/or “Kinz” by her family, friends and clients, Mckinnsey has been both “officially” and “unofficially” perfecting her craft for years. The oldest of four girls, Mckinnsey began her “unofficial” styling career helping her younger sisters dress, style their hair, and perfect their make up every day. This began cultivating a passion for helping people match their inner beauty by realizing their outer beauty. 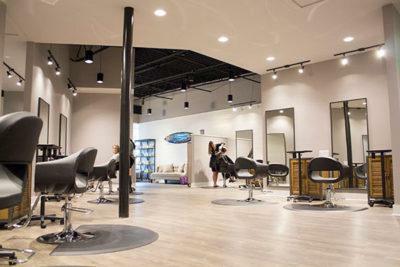 Before following her heart into cosmetology, Mckinnsey spent several years pursuing a Civil Engineering degree, which helped build a foundation for creating precision looks for her cuts and colors that reflect both personality and lifestyle. She believes that hair is self-expression and that the perfect hairstyle can be life-changing. 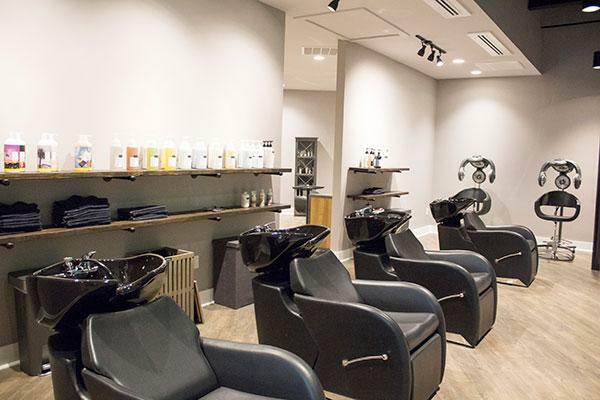 Mckinnsey began her professional career at Grace Salon Spa, an Aveda concept salon in Mt. Pleasant, South Carolina, where she continued to learn and advance her cutting and styling techniques for the past 13 years. 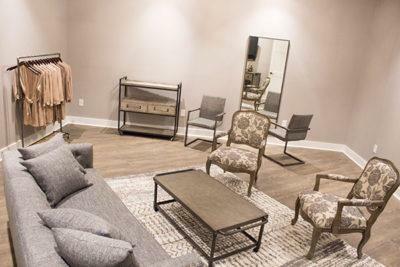 She cemented her success as a stylist there as she built a steady clientele of the area’s most discerning individuals and families. 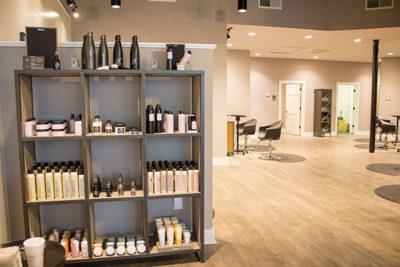 Mckinnsey is a multifaceted master stylist with impeccable attention to detail and who takes absolute pleasure in accommodating all her clients’ needs. Genuine honesty and sincerity have helped transform many clients into life-long friends. 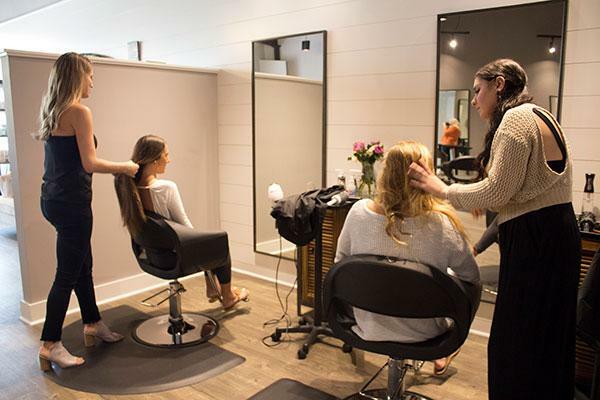 In 2017 Mckinnsey began conceptualizing the “perfect” salon experience and in the spring of 2018 Kinz & Company opened its doors. Every detail of the salon was designed by Mckinnsey to ensure that she and her stylists can provide clients with an amazing experience. As part of this experience, Mckinnsey has partnered with Davines and R+Co to provide the products featured in the salon. 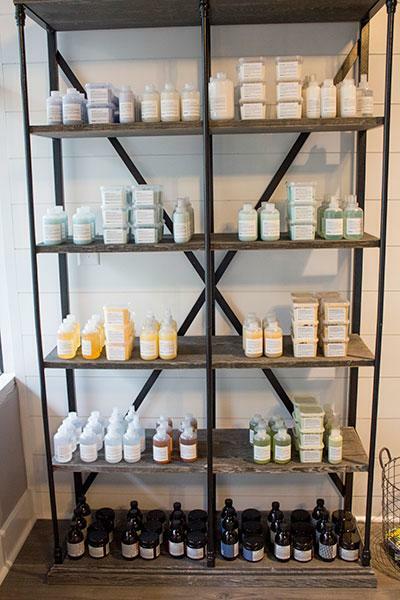 What attracted her to Davines’ is their respect for our environment as well as their use of the highest-quality natural ingredients, while R+Co’s innovative and conscientious formulations make them an industry forerunner. 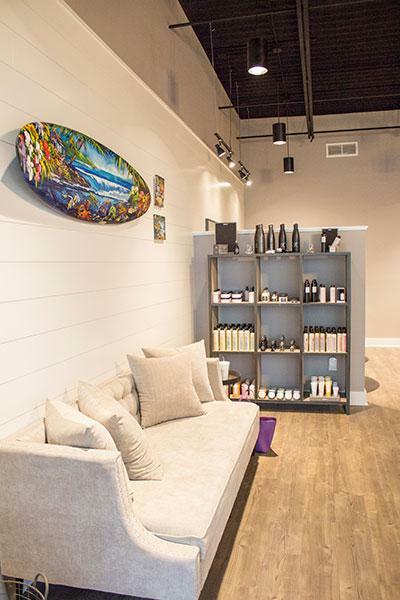 Mckinnsey is excited to introduce her clients to the absolute best beauty products available. “Kinz” invites you to come indulge yourself and be part of her lifelong goal of turning her passion into a business and most of all, a dream come true!